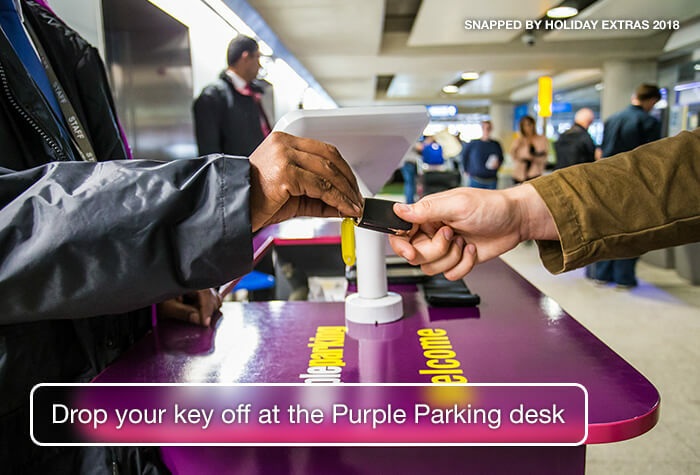 Purple Parking are now offering a seamless Meet and Greet service from Terminal 5 at Heathrow. 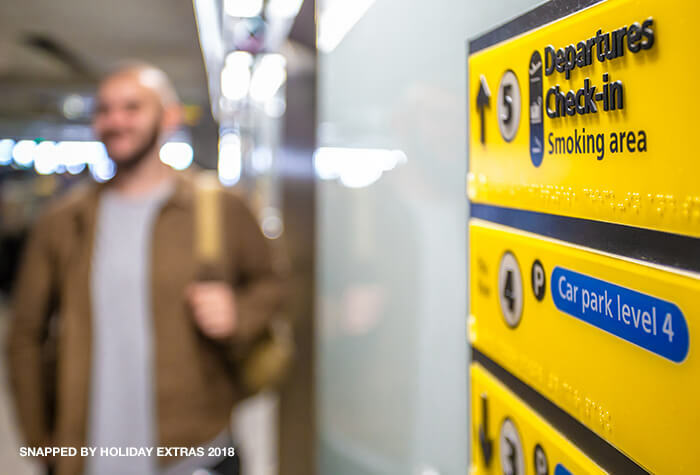 The Meet and Greet package means you can pull up close to the terminal, where you will be met by a friendly chauffeur, unload your luggage and walk to check-in whilst your car is parked safely for you, for the duration of your holiday. 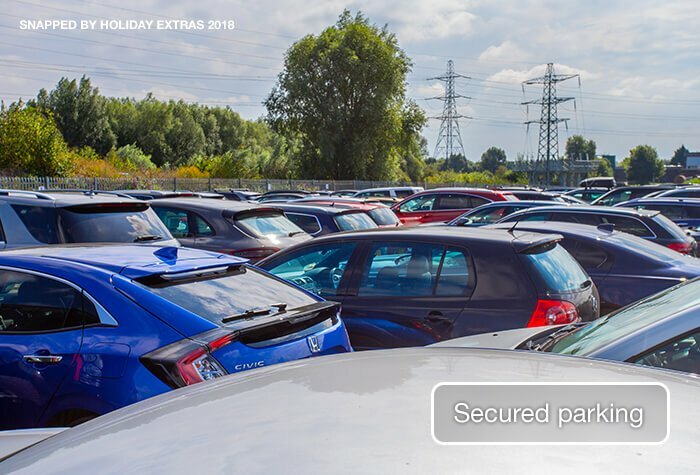 It's an excellent, effortless option for your Heathrow Parking. No wait means exactly that. We will refund you 50% if you have to wait longer than 10 minutes at either your arrival or return to the airport. If you have to wait for both, thats 100% off! Drop your car off at the Short Stay car park. A member of the team will be at the Purple desk and park your car while you walk to the terminal. - If you have to wait longer than 10 minutes, you will be refunded 50% of your booking. This is only applicable between 4am - 11.59pm, which are the car park's standard operating hours. - Your car will be dropped off and collected from T5. If you're returning to a different terminal just let the driver know on your arrival and this can be arranged. - The car park has a height restriction of 2.05m. - Purple Parking cannot accept vehicles with 8 or more seats. - Please make sure you leave enough time for your chauffeur to check your car for damage. It will only take a few minutes, but if you don't leave enough time, this may affect any claim you later make. 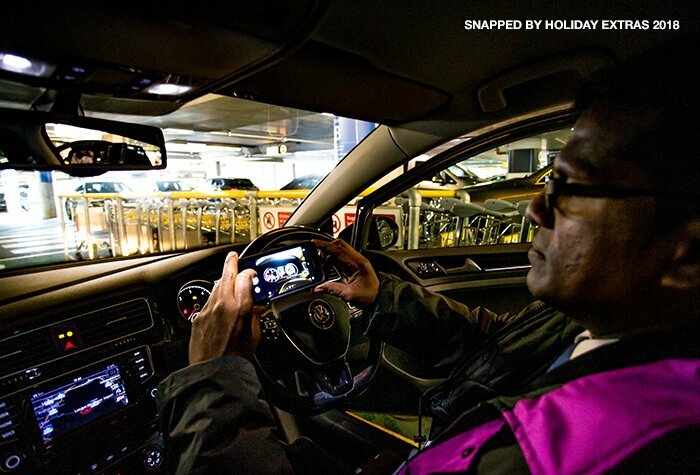 - As the car park constantly monitor flights, they will return the car to the terminal you are landing to. - Drive to the Short Stay car park - your confirmation will include directions and a postcode for your satnav. 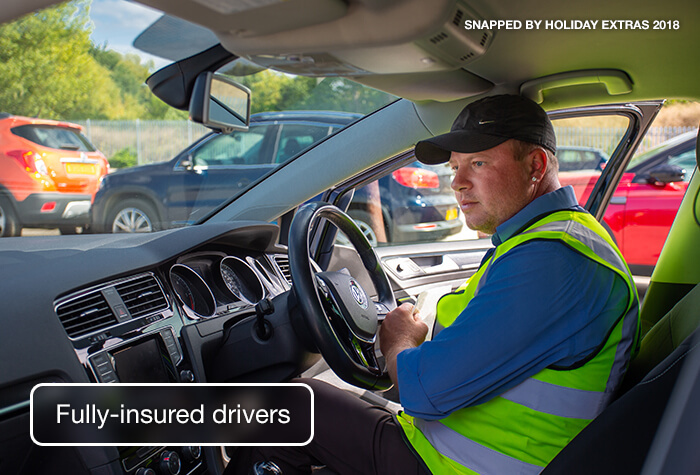 - Your driver will take a photo and check your car over for damage. You'll need to go to the Purple desk and give them your booking confirmation and car keys, as well as your return flight information. - From there, it's just a short walk to the terminal while the Handover Captain parks your car in a secured car park. 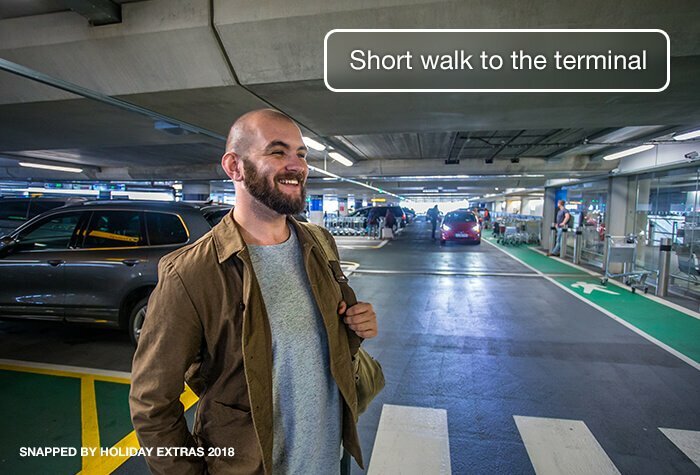 - Once you've collected your luggage, walk back to the Short Stay car park to collect your car. At their discretion, Purple Parking will give you up until midnight on the date you have booked to collect your car. 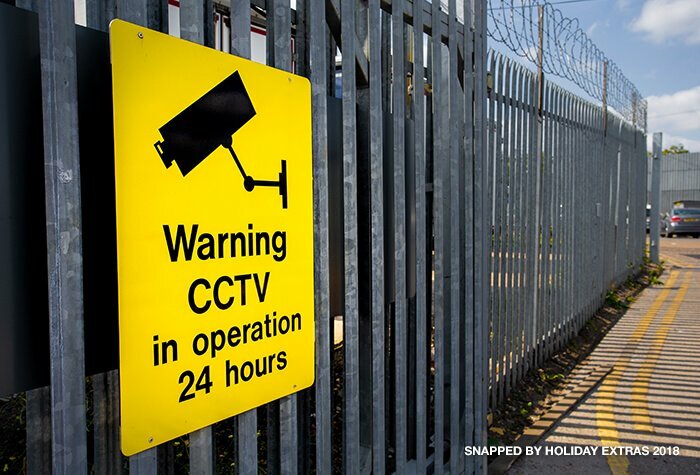 If you go into the next day you will be charged £20 per day. Simple, easy to find, handover of the car was within 5 minutes and and 5 minutes to get into the terminal! 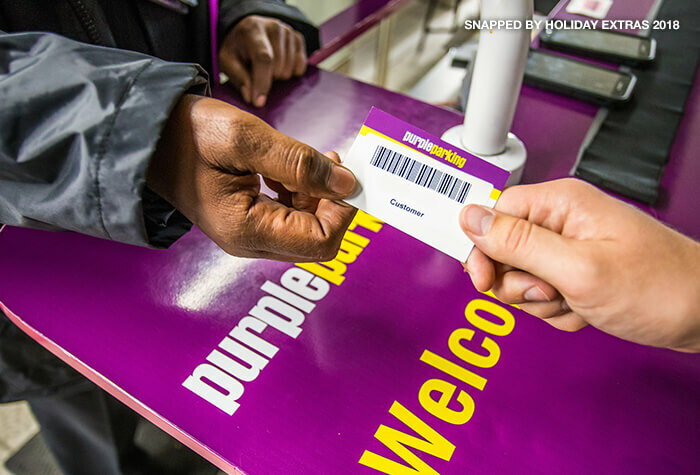 Our customers rated Purple Parking Meet And Greet on average 9/10 (334 reviews). 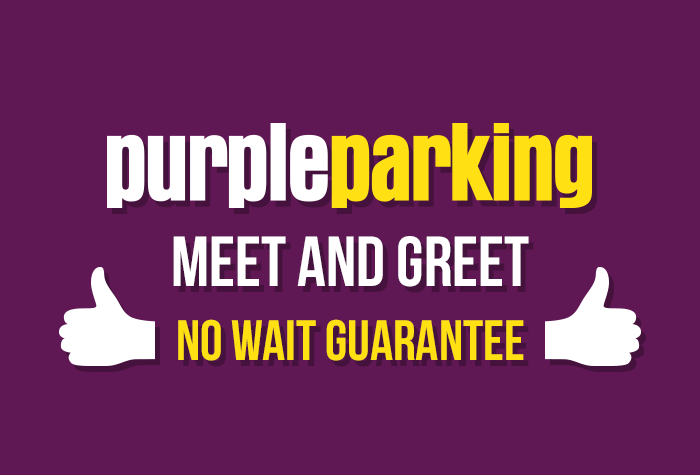 Read Purple Parking Meet And Greet reviews.